Imagine having an exciting high-paying job that lets you use your creativity to organize important events. Welcome to the world of event planning! Event planners are needed for all these events. However, event planners also work on thousands of smaller events. Any time people gather together for a purpose, someone is needed to oversee all the details to ensure the event happens and that it is a success. That someone could be you! 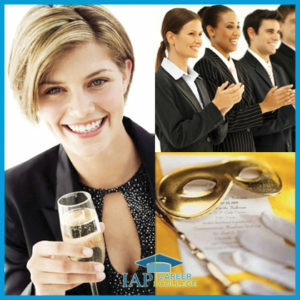 When you get a job as an event planner or start an event planning business, you might specialize in planning particular types of events, such as social events or business meetings, or you might be hired to plan a variety of events. Which types of events would you like to get paid to plan? There are few jobs that offer so many benefits. As an event planner (also known as a special events planner, meeting planner, events coordinator, or events organizer) you will have a job that is fun, interesting, and rewarding. If you start your own event planning business you can enjoy the freedom of being your own boss. 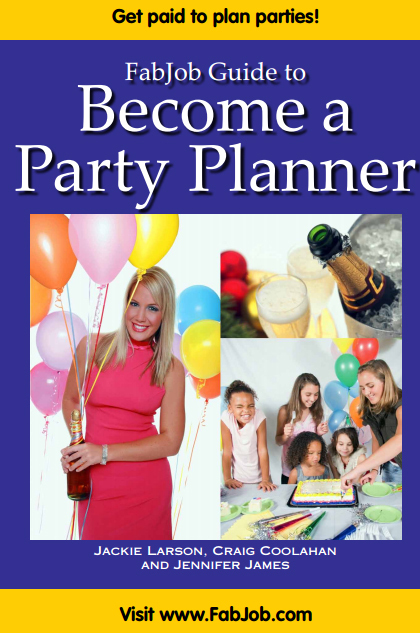 Self-employed event planners may earn $25 to $150 or more per hour depending on their market. As long as you have the desire, you can become an event planner, and get a job as an event planner or start an event planning business. No special education or experience is necessary to break into event planning and succeed. If you would like to get an event planning job or start an event planning business, the FabJob Guide to Become an Event Planner is for you! 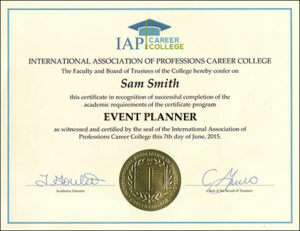 In this guide you will discover how you can get started and succeed in the exciting career of professional event planning. 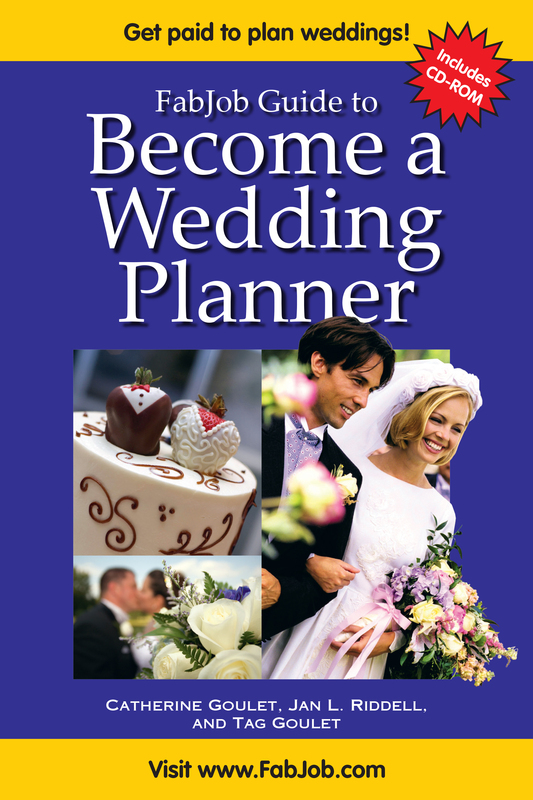 The authors of this guide are expert event planners who have planned hundreds of events in more than two dozen cities throughout North America. Their experience ranges from planning social events to business meetings to public events attracting thousands of people. Information about business matters affecting an event planning company including insurance, licenses, legal structures, etc. You can have all this and more for an incredible special price. People pay hundreds of dollars for courses on event planning. The FabJob Guide to Become an Event Planner contains the some of the best event planning career and business advice you could get from other sources, plus much more. 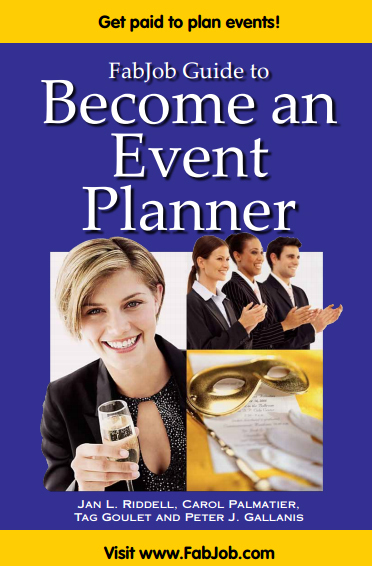 The information in this guide can save you many hours of research, help you avoid some costly mistakes, and give you information you need to become a successful event planner and open your own event planning business. 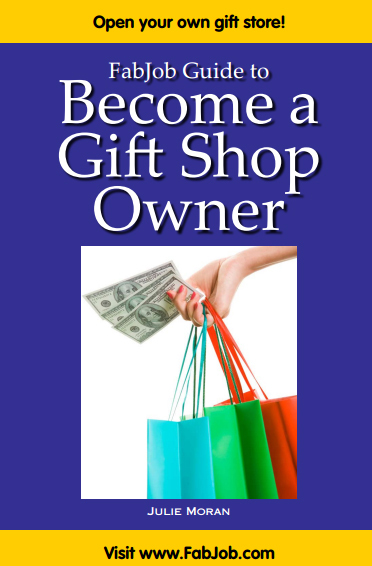 You can earn back the price of the guide many times over with your very first event planning job. 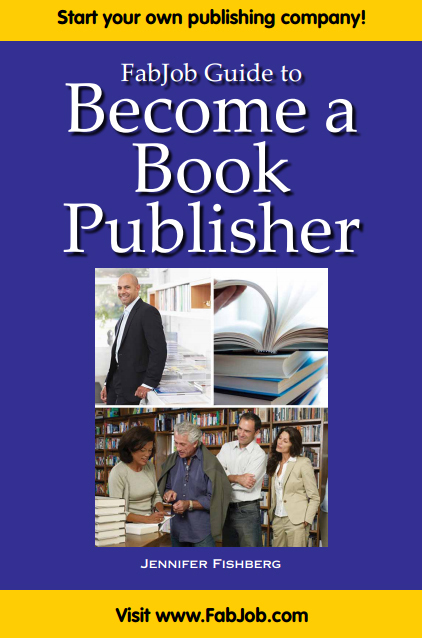 But of course this guide can help you get hired much more quickly. If you believe you deserve to have the career of your dreams, this guide is for you. 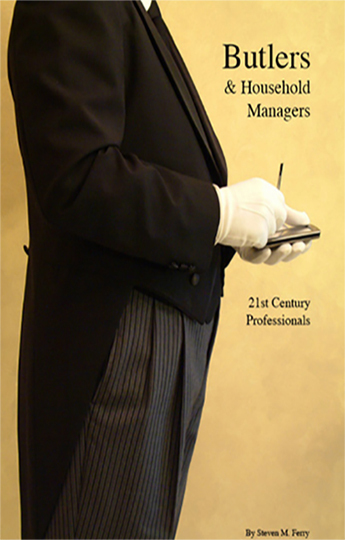 It gives you what you need to know to become an etiquette consultant. I used the Event Planning guide many years ago. It was filled with ideas and how to make connections, just about everything needed. It was GREAT. SO MUCH FUN! Lots of work but I loved every minute of it. Life happened and I had to set it aside but I think I still have the guide in storage!! I will be in touch very soon to see what other adventures await.